Our clients see an average increase of 75 points in just 35 days. 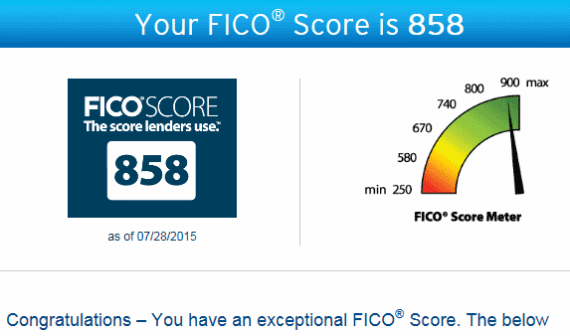 We achieve these amazing results through a combination of credit repair, credit score optimization and rapid rescoring. A recent study shows that our clients see an average of 75% of their collection accounts deleted in just 90 days. Many clients see a majority of the deletions after the first 30 day investigation is complete. update your credit report and increase your credit score in just 5-7 business days with rapid rescore. Learn more about how we can use this service to improve your credit now. Our knowledgeable credit optimization experts will review your report and outline all the possible solutions. We create an action plan based on your specific financing goals. We will show you several different ways to significantly improve your credit score. We will work on removing as much of the bad credit as possible. This process takes 30 days to see results. We see our highest success rate removing Collections and Charge Offs. We also see significant success removing late payments, foreclosures, public records, tax liens, judgments, short sales and other derogatory items. Review your report and track your changes with your personal credit expert. We will identify deletions, track changes and evaluate your credit report to see if you are loan ready. We will give you the green light to move forward with your financing. I went through the program to get funding for my start up. Jack and his team and very responsive, knowledgeable and fantastic. I highly recommend you with with them.